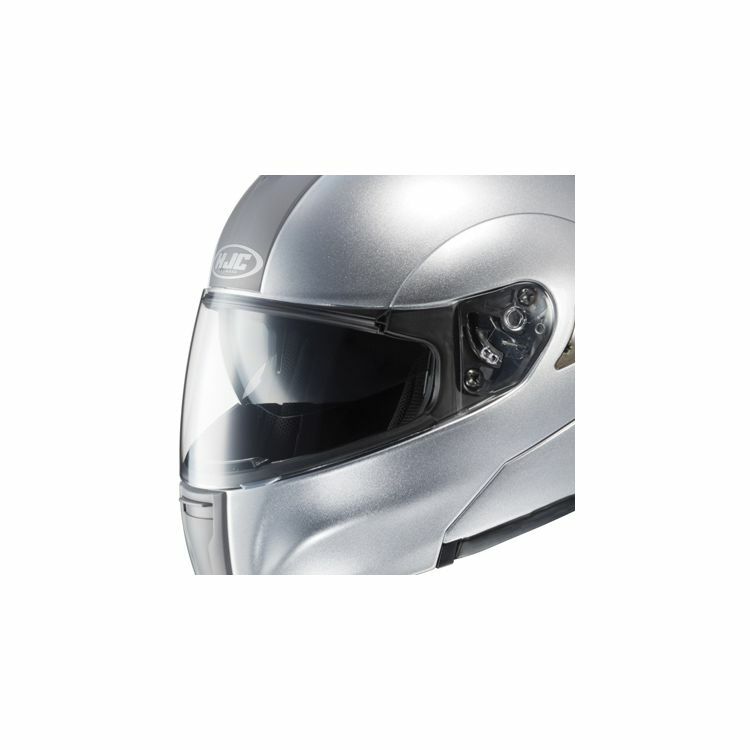 Replacement face shield for HJC IS-MAX, IS- Max 2, IS-MAX BT, CL-Max 2 and SyMax 3 Helmets. This was super easy to install. As other people have said, it feels a bit more flimsy compared to the stock clear shield. It does provide the look I was going for. Perfect Addition to a great helmet! The install was super easy and makes the helmet look 10x better. Enough said. Yo! You get what you pay for. I've used this shield for last 4 years & is durable and for me works well with prescription sun glasses. Revzilla has the lowest price that I found anywhere. -I messed up and ordered the wrong shield. Realized it when my son showed it to me out of the package. No way it would fit. Called the geek squad, they set up a return and then got me the correct shield. When it arrived it was beautiful and was the easiest part that I have ever replaced. Excellent service and Great , knowledgeable people and then throw in Fantastic prices. Revzilla where have you been all my life!!! It was easy to replace. A reminder to take better care not to scratch these shields. They scratch rather easily. You really have to “baby” them to keep them nice. I now carry a helmet bag more consistently. But HJC makes some very nice helmets for a very reasonable price. Rev Zilla is great! They git ‘er done. visors cost 30 cents from Vietname and sold in Asia for 4.00 but in Usa sold for 22 and more ? If you're looking to change the look of your helmet, this is the product for you. Great product, easy install, great price, fast shipping!